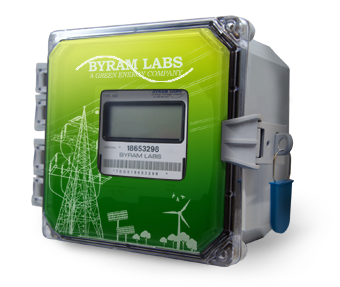 Byram’s meters are revenue grade electronic devices that measure the amount of electric energy consumed by a residence, business, or an electrically powered device. 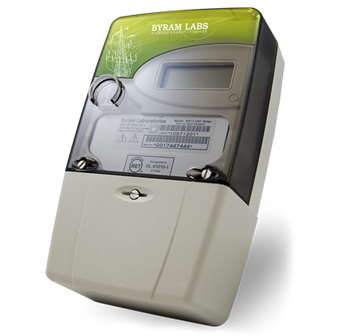 Byram’s electric meters also measure “demand” for when energy savings during certain periods is desired. Additionally, these meters allow for “time of day” metering, meaning electric rates can be changed during a day in order to record usage during peak high-cost periods and off-peak, lower-cost, periods.